V.A. 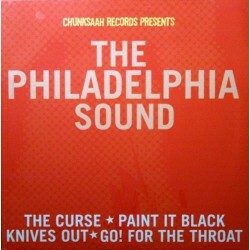 The Philadelphia Sound 10"
Amazing 10" Sampler with The Curse, Go! For The Throat, Knives Out, Paint It Black. 2 Songs from each band!